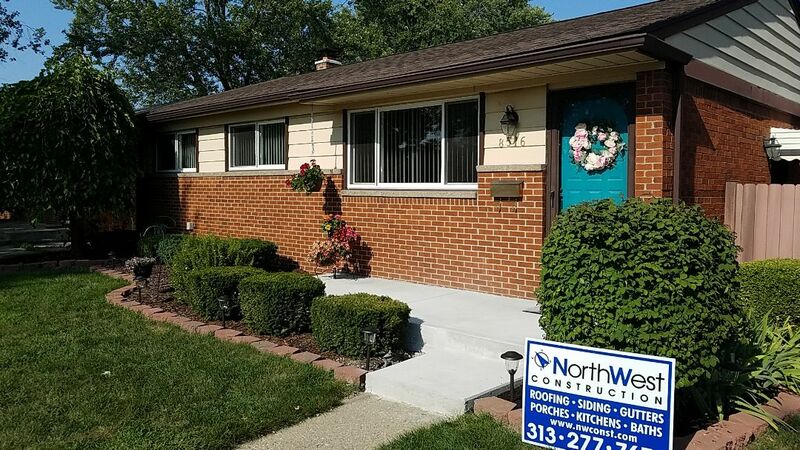 As a home remodeler in Westland MI, NorthWest Construction prides itself on offering expert craftsmanship that complements the range of quality products we offer from some of the most reputable brands in the home improvement industry. 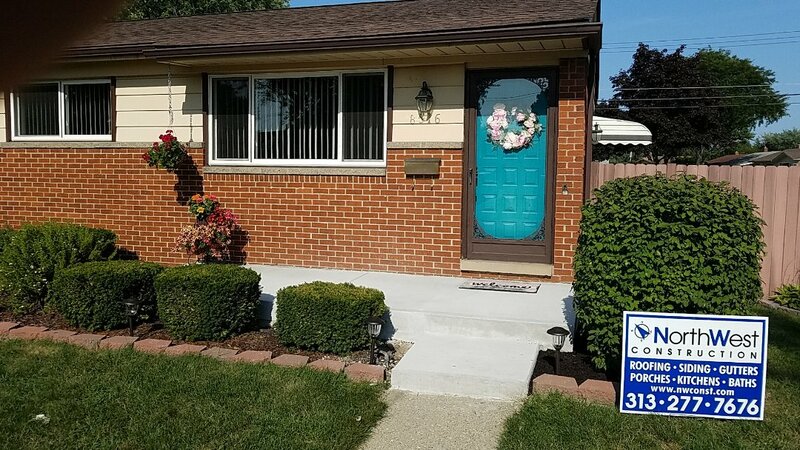 We understand different homes have different needs so we treat each project as unique, taking the time to get to know our customers so we can provide them with the best possible solutions available. NorthWest Construction has its roots in roofing, an area of expertise that our founder Terry Burke has more than 25 years of experience with. 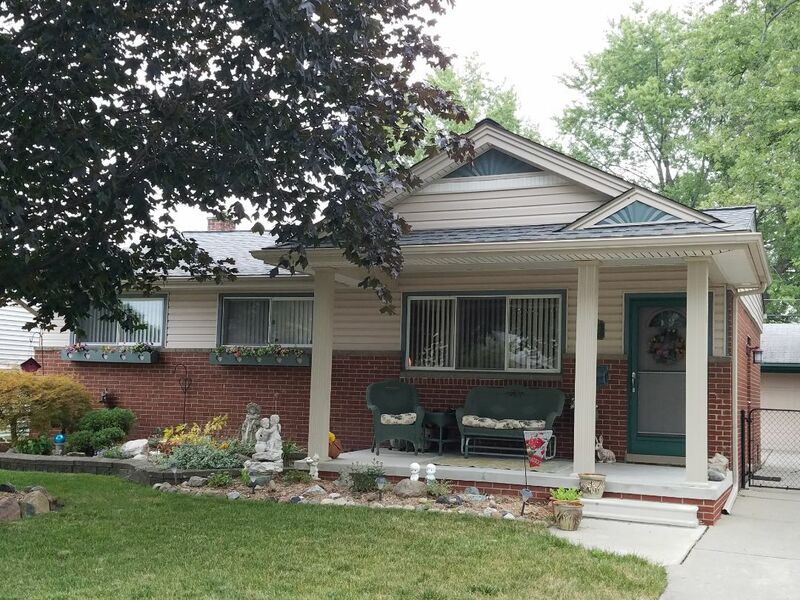 Over the years, however, we’ve grown to include more products and services in our repertoire, becoming a trusted expert on home improvement in Westland MI. We also work with top brands to ensure the quality of the products we provide our customers. Some of our partners include: GAF, Owens Corning, Anderson, James Hardie, CertainTeed, Mastic, and Paradigm. As a GAF-certified contractor, NorthWest Construction is able to offer the brand’s generous roofing system warranties. 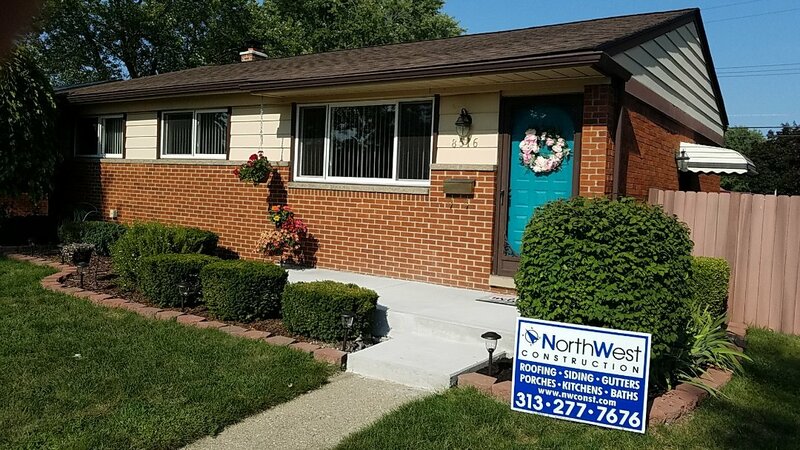 At NorthWest Construction, we offer free roofing inspections, discounts for our senior adult customers as well as financing options to help you afford your dreams for your home. 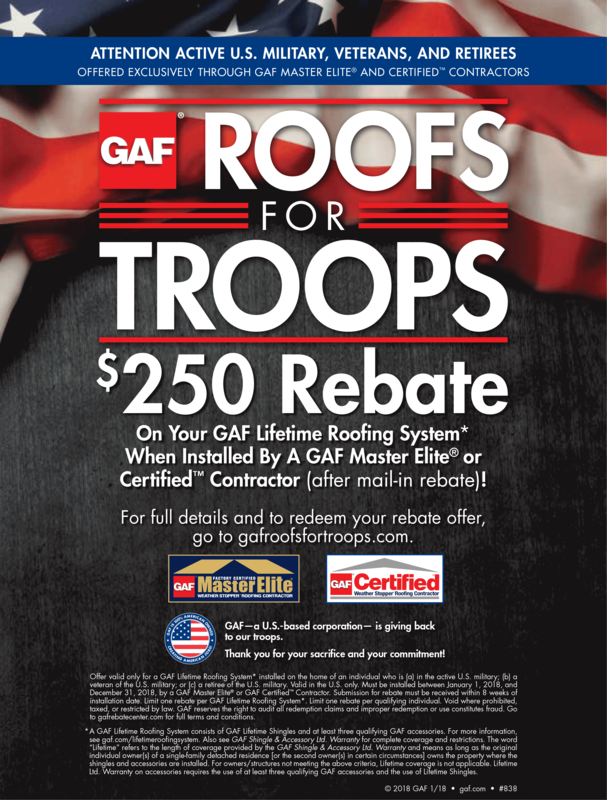 We also give back to the community by participating in GAF’s Roofs for Troops program. To learn more about our products and services, give us a call at (313) 277-7676. We are here to help you Monday through Friday from 8:00 am to 6:00 p.m. and Saturdays from 8:00 am to 3:00 pm You can also submit your information through our online contact form while you are here on our website. Good work, some trouble with scheduling. Once they get there. The job is great. Terry is very easy to work with. He and his crew see that all the "little" details are taken care of also. I had certain things I wanted done and they saw to it they were done. Terry has a great eye when offering suggestions. He added my front porch, doorway in my dinning room and redid my kitchen. I am more than happy with all the work I had done. 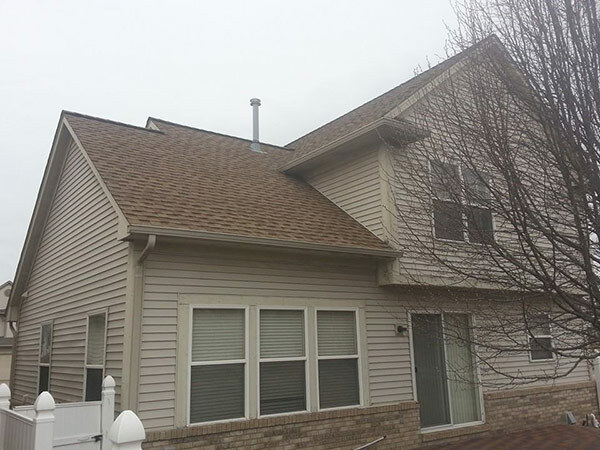 GAF Timberline High Definition (Shakewood color) roofing system, including custom fascia vent and insulation baffles at ice dam prone areas without a soffit overhang where traditional attic air intake vents would exist. Ice dam management at Maplehurst Condominiums. Beautiful new concrete front porch with over size step. 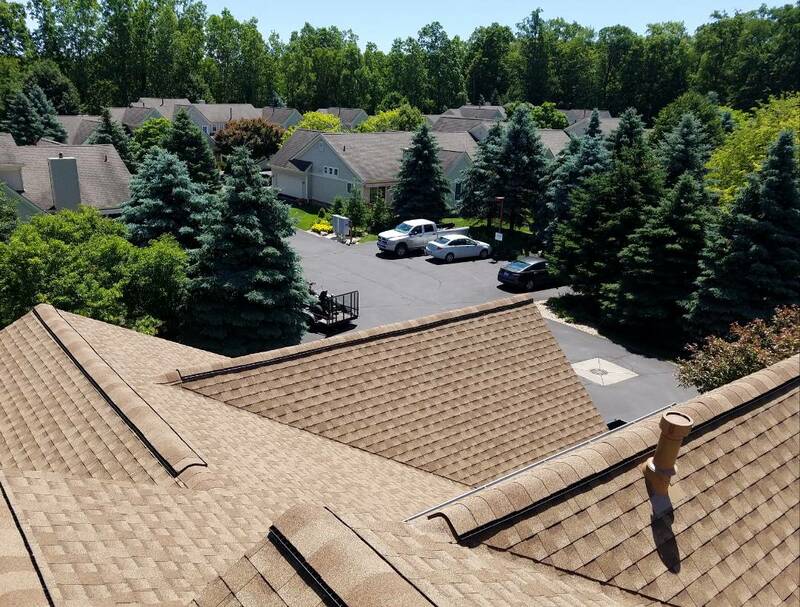 Roofing, GAF Timberline High Definition, Shakewood with Timber Tex ridge cap shingles GAF Snow Country Advanced ridge vent, including attic insulation baffles to improve the ventilation system at Maplehurst Condominiums, a beautiful well maintained community.